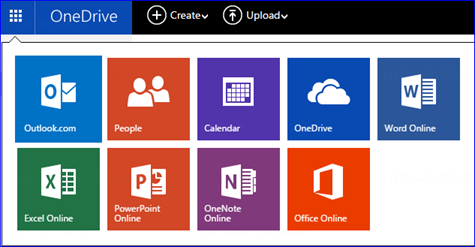 Office 365 subscribers also get Office apps for their devices, like the new and popular Office iPad apps. The click to switch method works on iPad too. Let’s say you tap a document link in email and Word Online launches in the Safari browser. To make the most of your touch device, tap Open in Word in the ribbon and presto—you’re editing the same document in the Word for iPad app. This same technique works on your phone too, when viewing a document using your mobile browser your can easily switch to the Office Mobile app. What do you think? Do you like the new look? Is it easier for you, and perhaps more importantly for Microsoft, will it make you more likely to use more Online Apps?